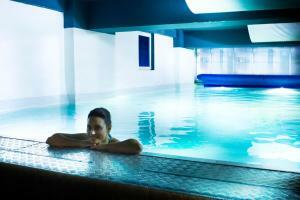 Holiday apartment 309520 Are you looking for affordable and beautiful living near the center of Prague? We are offering a newly renovated luxury apartment with 115m2 of space suitable for 4-8 people, on the first floor of a very calm building with a beautiful garden resta. 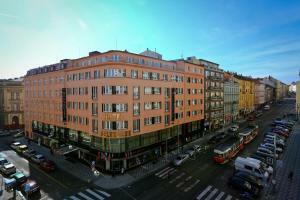 Holiday apartment 309538 Are you looking for affordable and beautiful living near the center of Prague? We are offering a newly renovated and pleasant apartment with 85m2 of space suitable for 4-6 people, on the first floor of a very calm building with a beautiful garden . Cheap Apartment, recommended by travellers ! 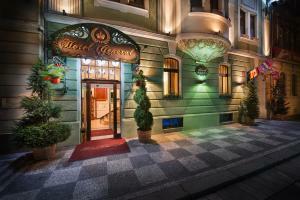 Welcome to this excellent room located just a 20-minute walk from the historic Old Town Square. 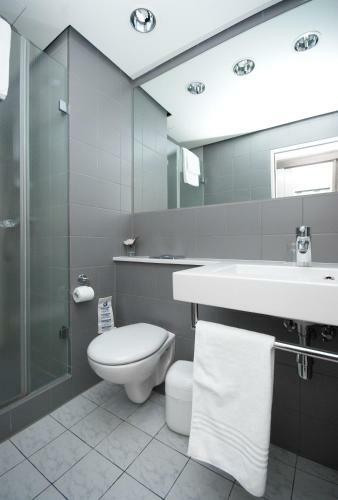 This modern double bedroom with an en suite bathroom offers guests a comfortable stay. Holiday apartment 309497 Quiet and comfortable stay just above the Old Town, in the central neighborhood of Letná surrounded by parks and laying next to the Castle. Apartment, 40 square meters Welcome to this great room which is just 15 minutes walk from the historic center. The modern rooms with private bath offers its guests a pleasant stay. Residence Vysta price per day from €55 Located in the immediate vicinity of the Prague Fair Ground, Residence Vysta offers modern rooms with free Wi-Fi and satellite TV. Metro station Nádraží Holešovice is just a 3-minute walk away. The air-conditioned rooms of Residence Vysta are light and airy. Guests can enjoy a buffet breakfast in Residence Vysta’s common room every morning. Residence Vysta also offers a laundry and ironing service, and a tour desk. Holiday apartment 301729 As a part of a house which belongued in the past to a wealthy industrial family from Prague, this 60m² apartment is now a simple yet comfortable holiday house. Apartmány Letná price per day from €40 Situated in Prague, a 2-minute drive from the Old Town Square and Wenceslas Square, Apartmány Letná offers a self-catering accommodation with access to a garden. Vaclav Havel Airport is only 11 km away. 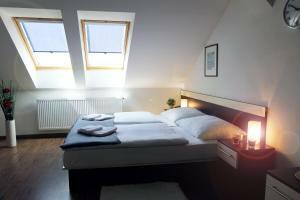 The studio apartment at the Letná also comes with a terrace overlooking the garden, a well-equipped kitchen and a TV. In addition, it features a sofa bed and a bathroom with a shower. Both Orloj Astronomical Clock and Charles Bridge are located 2 km from the property. Apartment Amandment price per day from €32 Situated in the centre of Prague, 50 metres from the Kamenická Tram Stop and 1. 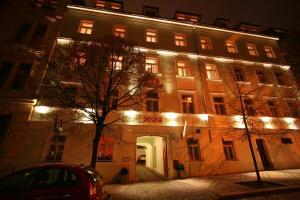 5 km from the Old Town, Apartment Amandment provides equipped accommodation, free WiFi and paid public parking nearby. All units include a TV and a bathroom fitted with a shower. The closest restaurant can be found within 50 metres from Apartment Amandment, as well as the nearest grocery shop. The Old Town Square can be reached within a 15-minute walk. Belvedere price per day from €41 Belvedere Hotel is located in the Letna area, a 10-minute tram ride from Old Town Square and Prague Castle. 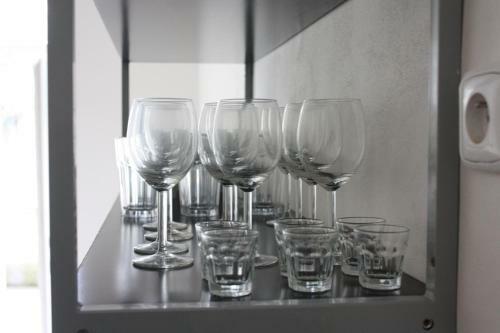 All rooms at Hotel Belvedere offer satellite TV, a minibar, and tea and coffee-making facilities. This 4-star hotel features a restaurant serving Japanese cuisine and a lobby bar. The Kamenická Tram Stop (line 26) is only steps away, and the Vltavská Underground Station (line C) is 400 metres away. Expo Hotel price per day from €44 Situated next to Prague´s Vystaviste exhibition grounds and the Tipsport Arena sport hall, Expo Hotel offers rooms with minibars, satellite TV and free WiFi. Guests can also unwind in the recreational areas of Stromovka Park and Letna Hill. Guests can take advantage of a 24-hour front desk and tour and ticket services. Hotel Expo's restaurant serves traditional Czech specialities as well as international cuisine, accompanied by a wide selection of beverages including Moravian wines.